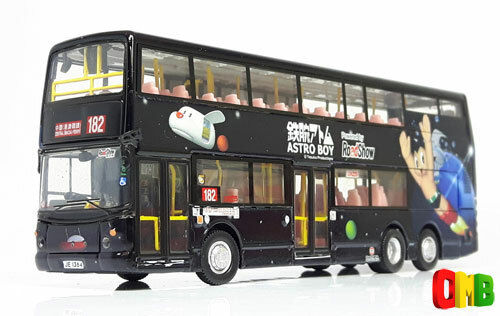 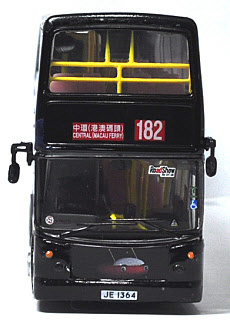 The model - news of this model was announced on 31st December 2010 and it was released on 2nd January 2011. 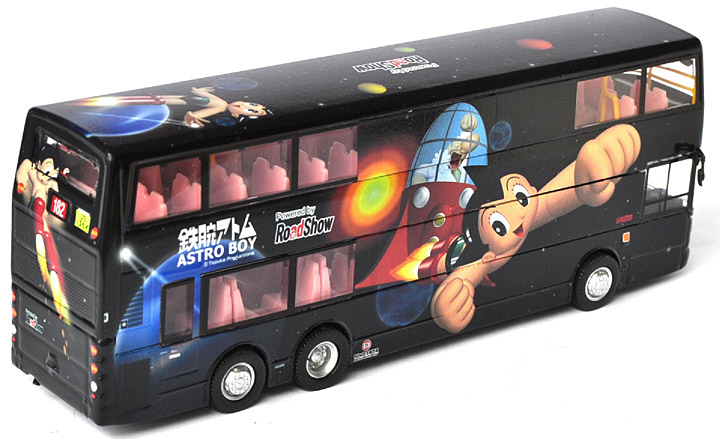 It features 'Astro Boy' all advertising. 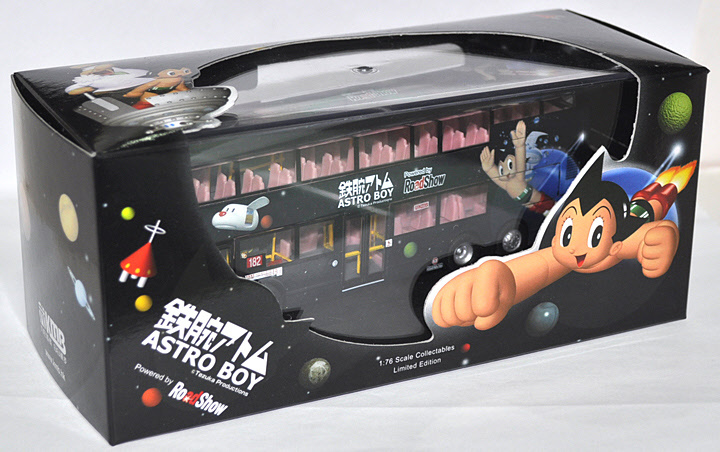 Astro Boy is a Japanese manga series first published in 1952 and television program first broadcast in Japan in 1963. The story follows the adventures of a robot named Astro Boy and a selection of other characters along the way. 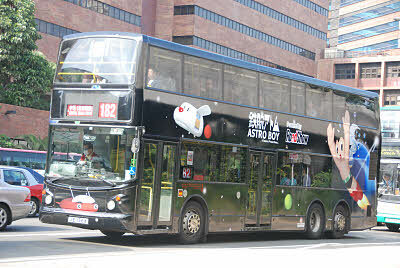 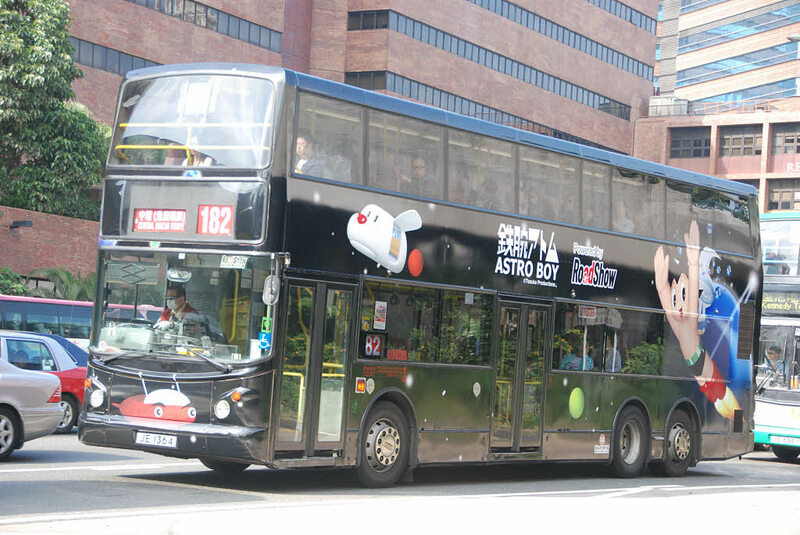 The bus - ATR172 is one of almost four-hundred 12 metre Dennis Tridents that entered service with KMB between 1998 and 2003. The ATR class included both Alexander and Duple Metsec bodied examples. 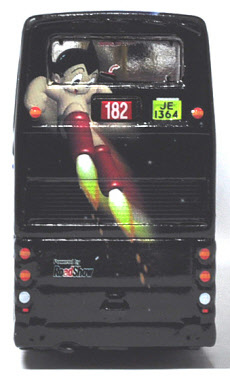 ATR172 was first registered on 12th August 1999.